Leave your inhibitions in the real world. 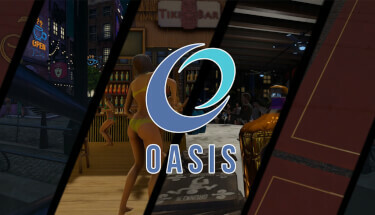 Oasis has one simple request: Be Yourself! A little vixen wakes up to her dream come true! Or is it YOUR dream come true? Live holograms viewable in your living room.